Looking for social media tools for your business? Do you have a limited budget to spend on social marketing? When managing a social media campaign on a small budget, you need to leverage as many free social media management resources as possible. Luckily, there are quite a few. Read on for a list of some of the latest and greatest. SocialMention: SocialMention provides analysis of your social media reach, current mentions and presence — all in real-time. Blogs, images and videos can all be tracked through SocialMention, which can both give you an idea of whether or not your social campaign is working and give you opportunities to reach out to those talking about you. Buffer: If you’re running campaigns on a multitude of platforms — or if you just can’t be at your computer managing your social media accounts all day — Buffer can help. Buffer helps you control Twitter, Facebook and LinkedIn through scheduled sharing in an all-in-one dashboard. Klout: Klout shows you what your impact is on social media and helps you build it strategically. It’s one of the oldest and most used social media tools available, and “Klout score” is often used as a metric by which a company social campaigning is judged. From likes to retweets, you can immediately see whether your social campaign is working. Keyhole: Similar to SocialMention, Keyhole lets you track a hashtag, keyword or URL to see whether it’s trending (and how well). Real-time tracking and historical data are both available. Though Keyhole does have paid plans and pricing, their campaign look up tool is entirely free to use and review. Circular: Circular is an interesting solution for developers who are trying their hand at social media, as it is a Buffer-like solution that is open source and focused on tweets. If you want to have complete control — and know basic programming — you can create your own free and customized Buffer solution. Canva: Create free graphics and professional looking text overlays to accompany your social posts. If you don’t have a graphic designer at your disposal – this is worth checking out. The image above was created with Canva. These are just a few of the great resources out there, did we miss your favorite? Tweet it to us @ArtisanTalent. Running a social media campaign on any budget can be a challenge. 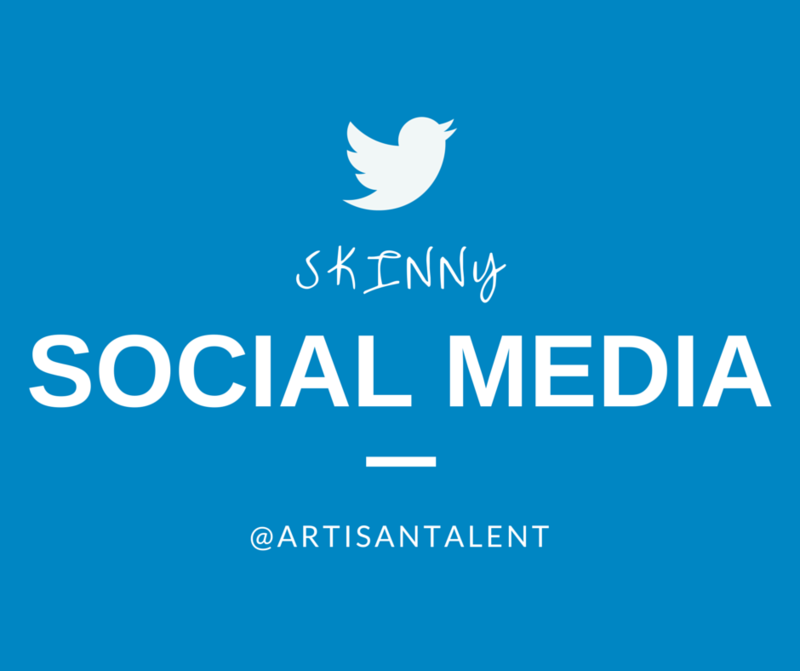 Consider adding a multi-talented, savvy Social Media Manager to your team. Contact us at Artisan Talent if you want more information about how to expand your campaign without drastically expanding your costs.